What to Know About the Fast Cash House Buyers in Tucson AZ? There are many things to consider when accepting an offer from a buyer for your real estate. 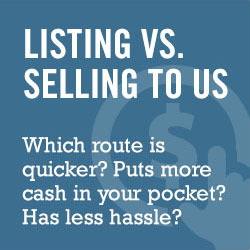 While cash is often king, it is important to learn what to know about the fast cash house buyers in Tucson, AZ.